Description LOCATED AT 12973 BROOKPARK RD IN PARMA. ***CALL 216-941-5000*** FOR ADDITIONAL INFORMATION. 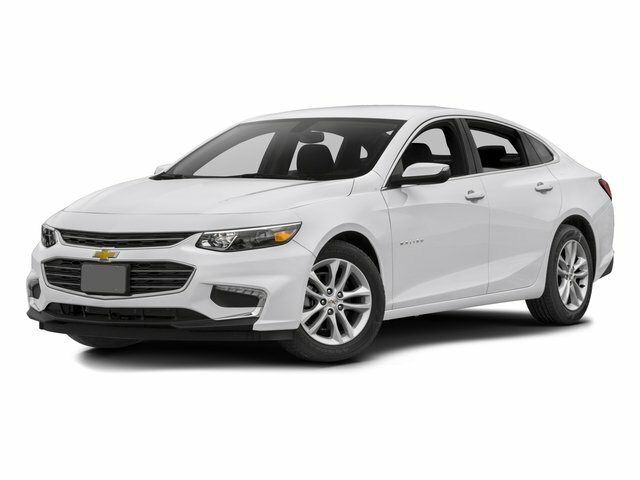 Silver Ice Metallic 2018 Chevrolet Malibu LS 1LS FWD 6-Speed Automatic 1.5L DOHC Air Conditioning, Power windows, Rear window defroster, Remote keyless entry, Security system, Speed control.